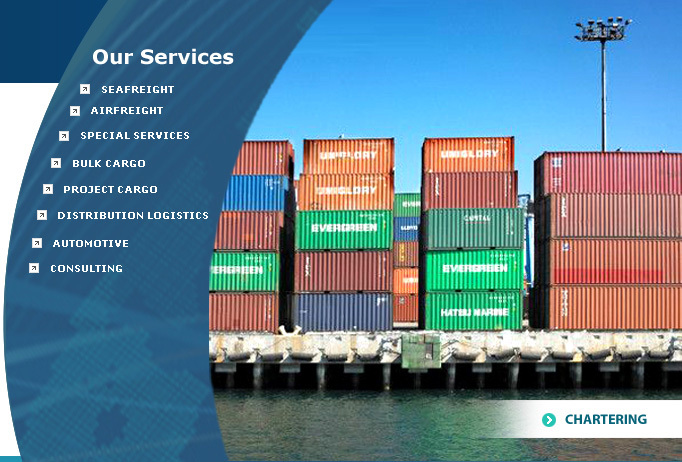 When shipping companies, NVOCC’s across the globe place their trust in your hands they surely entrust you with their brands only after gauging your capability and performance. 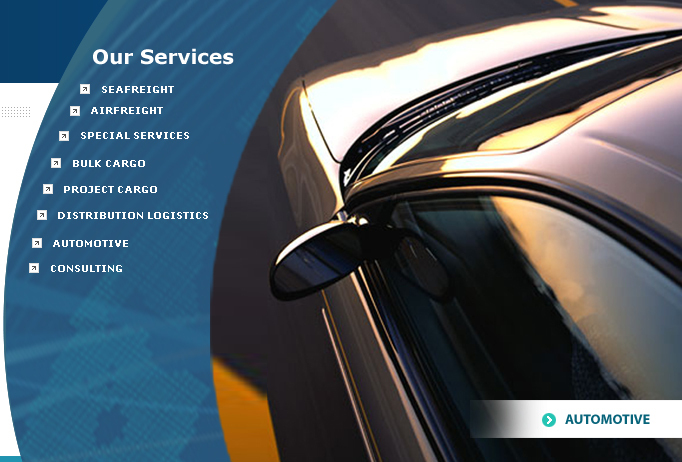 Representing them around the region successfully for decades and more, empowers us with immense skill and experience. 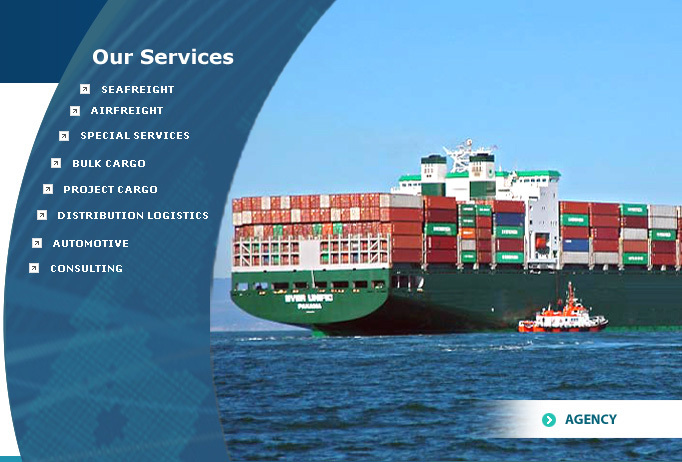 Over the years, Primacy Group of Companies have grown to meet the needs of some of the world's largest companies. 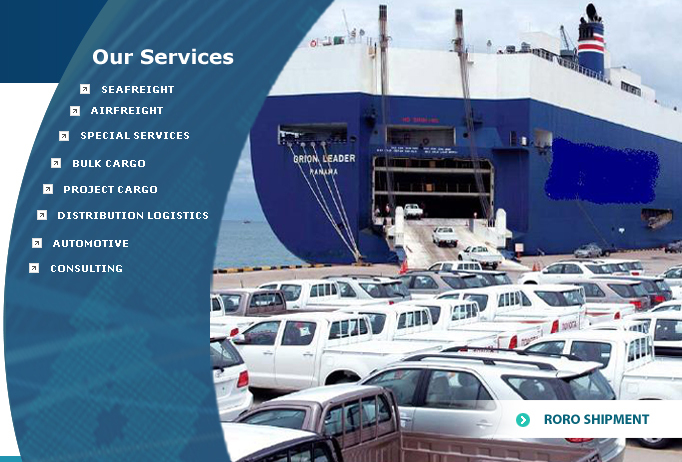 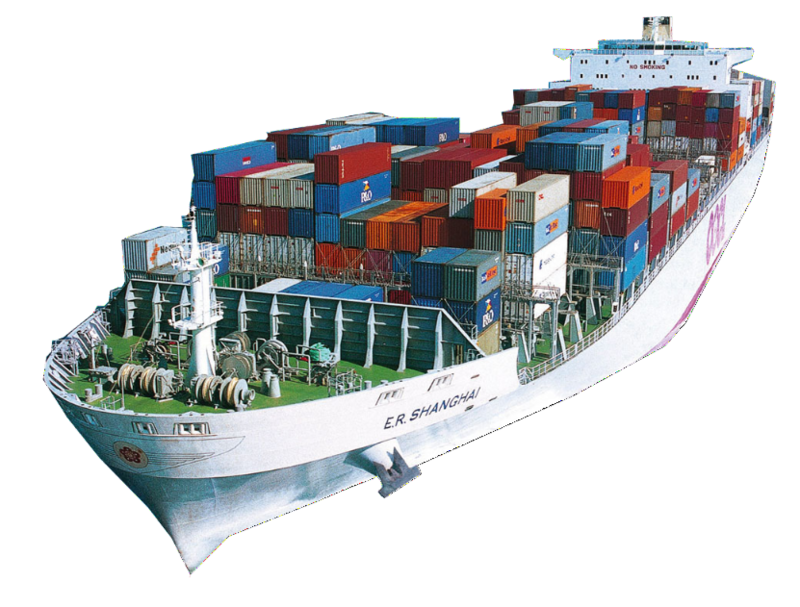 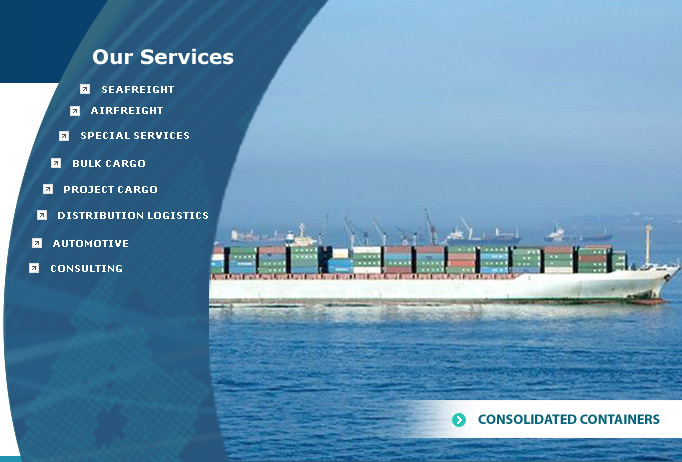 Container vessels to tankers, car carriers, dry bulk carriers we understand the business we are in explicitly. 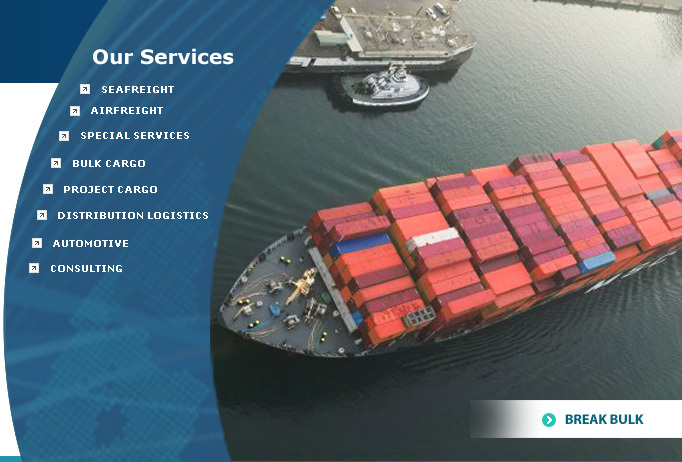 With a proven record of accomplishment in the shipping arena Primacy Group today is a trusted partner to many ship owners, charterers and operators in the region. 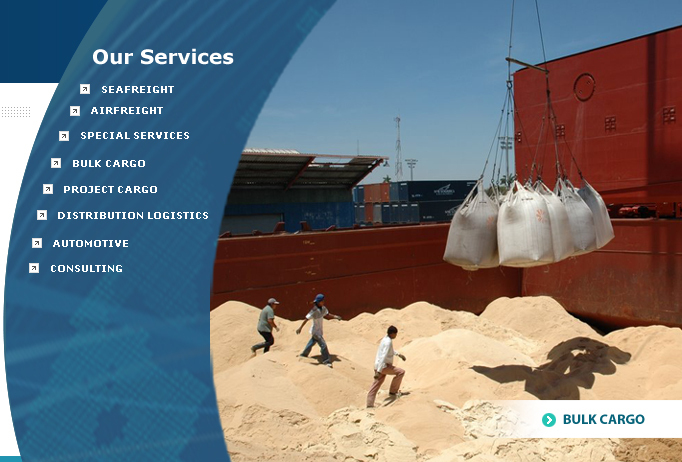 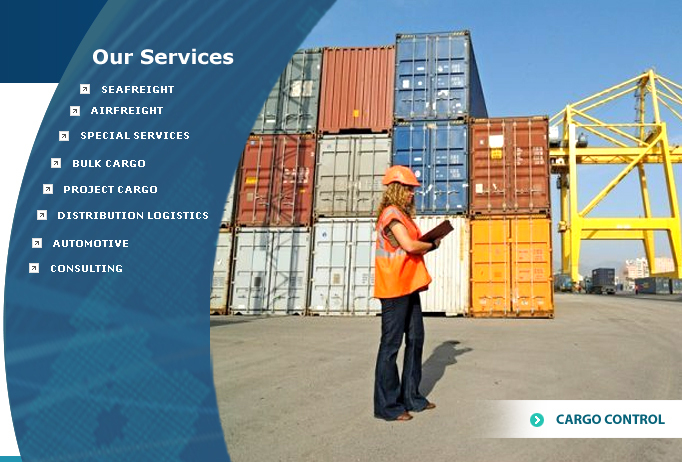 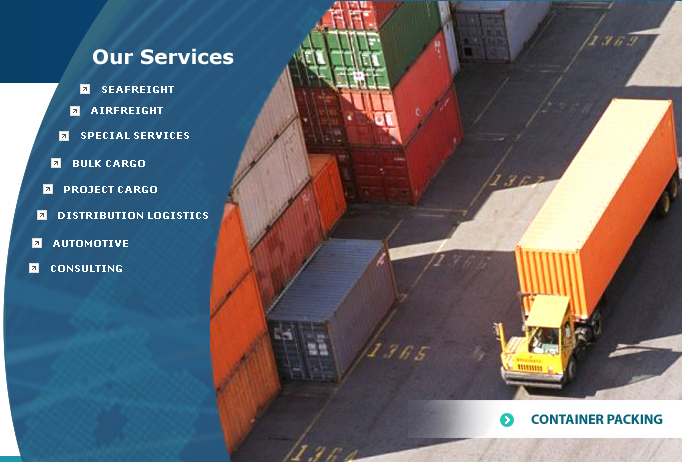 With a value-added chain of strong relationships with concerned authorities, be it ports or customs, documentations and on-line accessibility, the manner of our operations will assure you of our commitment to your business. 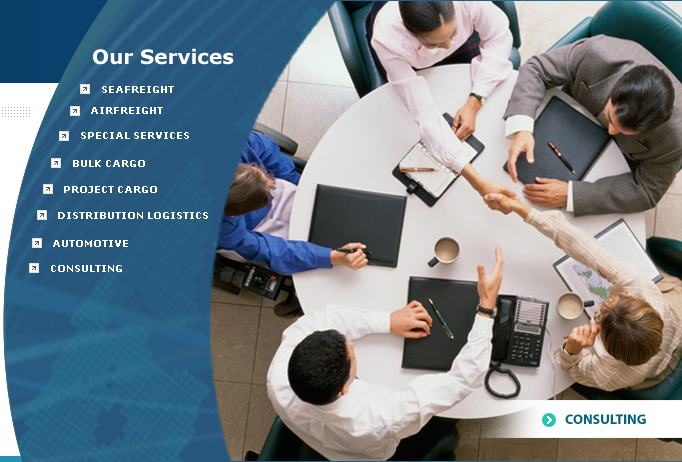 At Primacy Group of Companies, making it happen for you is of supreme importance.